“Today our team is in very good condition. 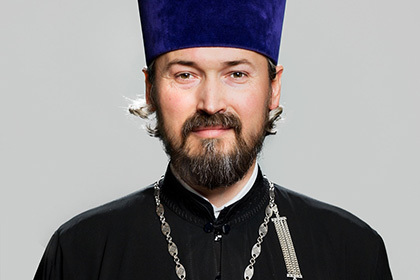 These people had to overcome trials and hardships and it made them concentrate innerly, and today, understanding their responsibility they worthily and nobly do their work representing a great country here, in these difficult conditions,” Father Andrey said in his interview with Interfax-Religion. 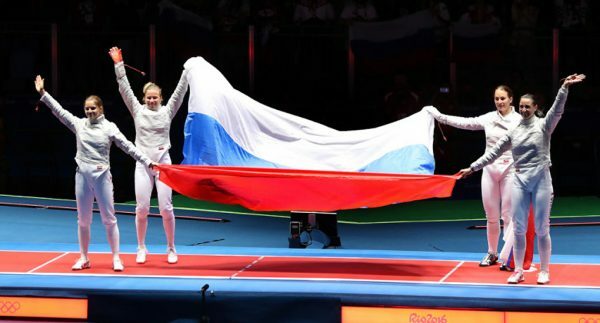 “It gives credit to our athletes and distinguish them from other participants in the Olympic Games, who unfortunately are often here,” the priest said. “She came to pray to the all-night vigil, a tremulous soul of a person who searches God and hurries to the church in the evening, on the eve of trials. I remember vivid events connected with our handball team. We have warm relations with girls from the team. I attend their competitions on their request,” the priest said.